If you are planning on being a nurse one day, you know that you will have to hold a Basic Life Support certification, or BLS certification. After all, your employer needs to know that you can give life-saving help to your patients at the drop of a hat. However, it may surprise you to learn of other occupations and jobs that require the same BLS certification. Read on to find out if you should take this important course to further your career. 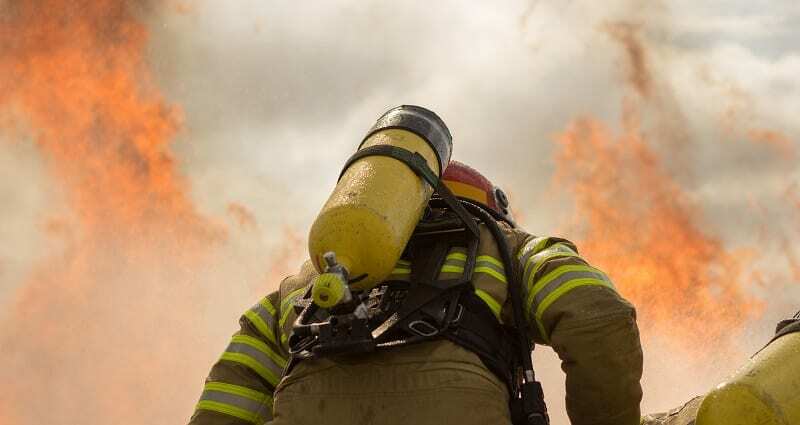 As a firefighter, you’ll be seen as a first responder and may find people who are in life-threatening situations. Whether you’re at a house fire or are responding to a traffic accident, CPR may be needed as you administer first aid. Your BLS certification will also be handy if you decide to pursue your EMT certification, which many firefighters have. Rather than waiting until your employer requires you to become certified, get the certification out of the way before you even apply for your job. This will show potential employers that you’re serious about doing your best work. You may think that a personal trainer is only there to help people lose weight and look their best. Plus, you might think that anyone showing up at a gym is already healthy. However, sometimes unexpected events happen here, such as shortness of breath, strokes or even heart attacks. While these problems are generally few and far between, knowing basic life support skills can mean the difference between life and death for your trainee as he or she waits for EMS to arrive. Part of a Basic Life Support certification includes caring for infants and pediatric populations. If you provide child care as a part-time babysitter or as a daycare worker, you will want to come to work prepared for every possible mishap. Similar to personal trainers, child care providers must be BLS-certified in certain states. Even if you don’t live in a state that requires this, getting the necessary training is always a smart move. Many times, when a lifeguard has to rescue someone from the churning seas or from a pool, the individual has inhaled water or is having difficulty breathing. Even if you’re only lifeguarding for the summer, you’ll want to arrive with your BLS certification in hand. Not everything is glamorous in the world of the flight attendant. You will do much more than hand out sodas and peanuts. You are also in charge or caring for passengers should anything go wrong mid-flight. If a passenger suffers from a heart attack or has a stroke mid-flight, knowing CPR can save that life. Of course, you should know that laws and regulations may vary in your state, or they may change significantly if you suddenly move to a new state. Be sure to ask any prospective employer about the need for BLS certification. If you do need to become BLS certified, don’t get overwhelmed! Certification is simple when you attend an American Heart Association-approved class. You’ll sit through lectures and get the hands-on training that you need to feel comfortable for any situation in which you may find yourself. Training takes only one day, but your earned certification will last for two years. Even if Basic Life Support certification is not required, you may still find that it’s helpful for your station in life. For example, if you are a yoga teacher, a social worker, a security guard, a police officer, a restaurant server or even a parent, BLS will help you feel more confident should the unexpected happen. Take the next step to furthering your career and give yourself the extra edge to save lives in a life-or-death situation. We offer BLS certification classes in Oakland, Sacramento and the Bay Area. Contact us today to get started.